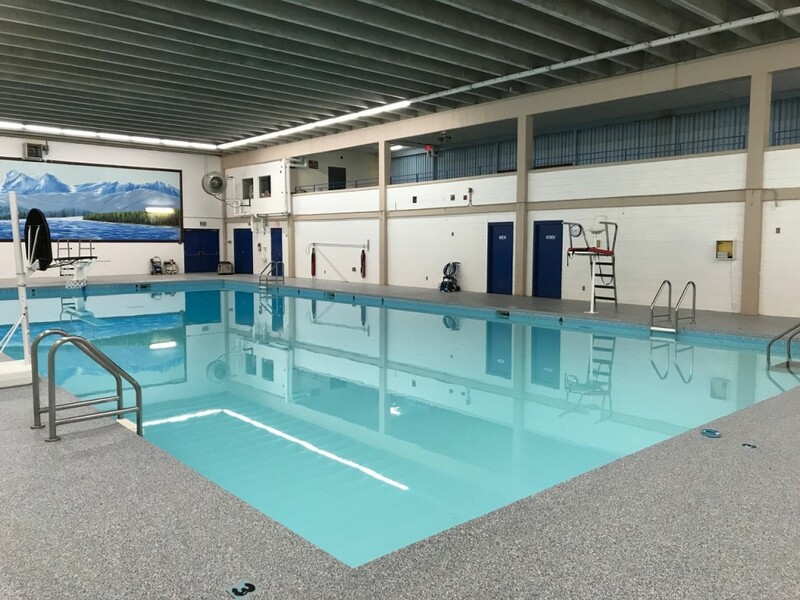 The pool is a community resource managed by the school district to ensure its effective operation and upkeep. 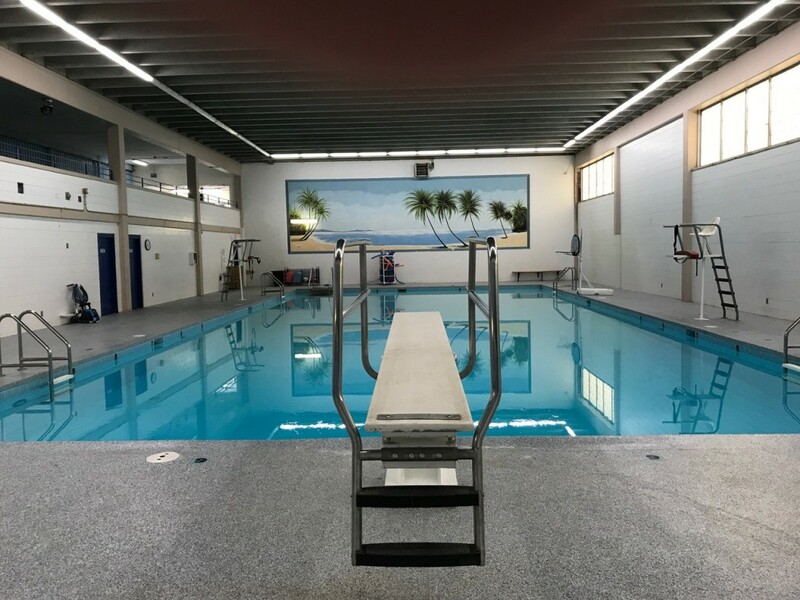 We promote safety for students, staff, and community members by requiring appropriate staffing and appropriate water safety equipment at the pool while any aquatic activities are being conducted. 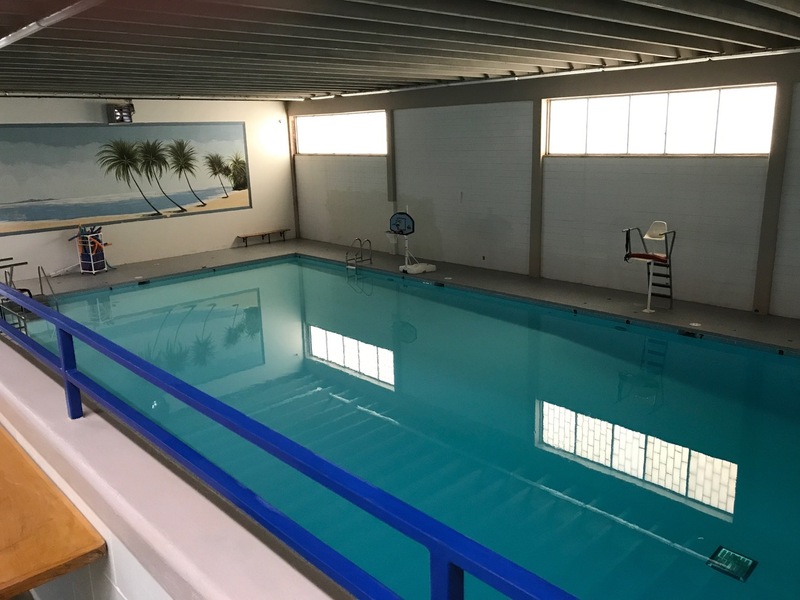 It’s the school’s intent to see that the pool is used to promote a variety of aquatic activities in and outside of school with safety always in mind. Price – $3 students, $4 adults. 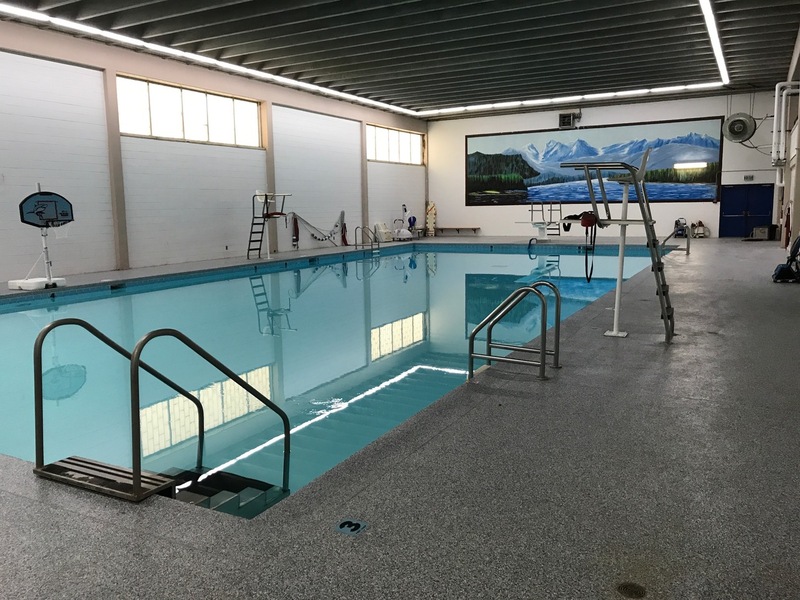 • Park board pays $2 and $3 towards admission during open swimming so patrons pay $1 dollar for open swim. 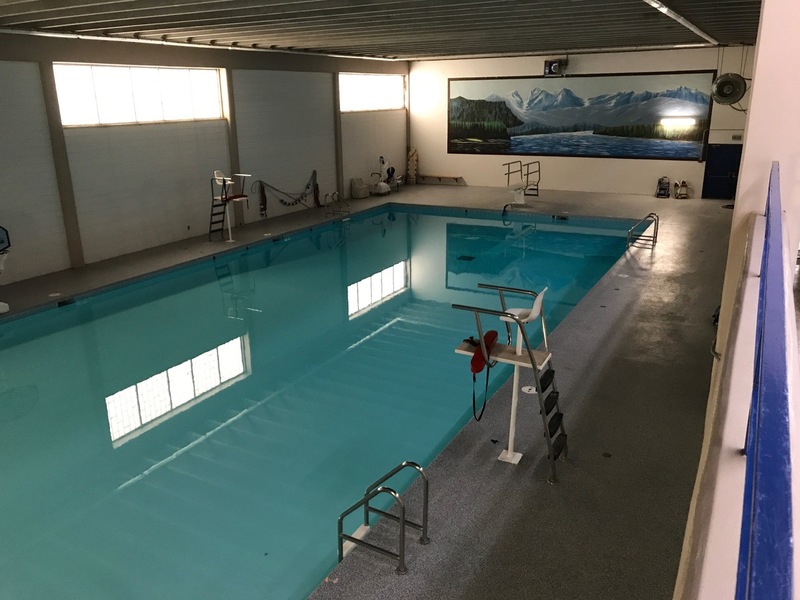 A special thanks to the park board.